Our plane came today again. We have had a strong westerly wind all day which has helped keep anything dusty away. Ah the wind. Amazing new plume setting up again! Hehe. This volcano eruption has given the posts in this section of the forum a right boost. Yeah, i expect the situation to get worse before it gets better. Forecast indicates that by next weekend the winds should be coming from a south westerly direction pushing the ash cloud (if its still around) away from us. Disruption possible to mid next week depending on the volcano. 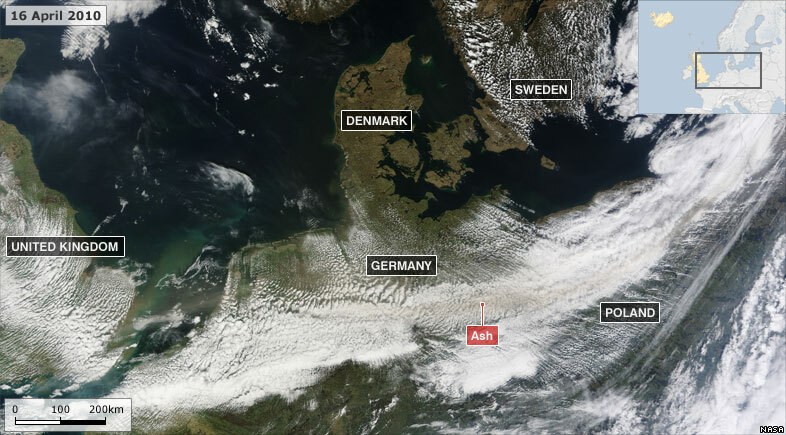 After that its the backlog of flights, also we have to remember the ash cloud may be elsewhere, so flights into Europe or that pass through Europe may be off for a while yet. As ever it depends how long this volcano keeps pumping ash into the atmosphere. It doesnt help that this has coincided when winds from the NW/N/NE/E are at their most common! Completely missing Scotland considering we are beside it. Shows you how much the wind direction plays in this situation. I think Scotland will get it by late Sunday! Full UK restriction back until at least 1am tomorrow morning now. yep , breifly had some departrures from Glasgow International last night but restrictions back in place now. 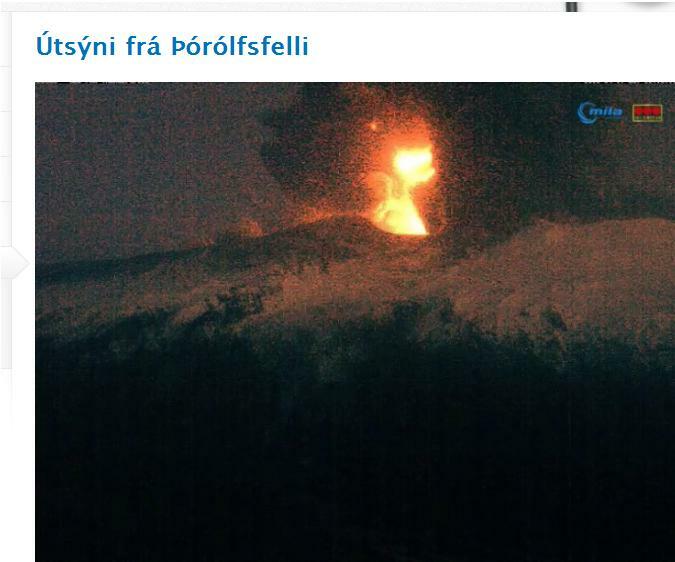 very intresting , ive heard rumours that Katla (a volcano nearby the one erupting just now) is showing increased seismic activity and if that thing blows , effects are gonna be far worse that some ash in the sky! Going to be lots of ash in the skies from tomorrow. Tbh if flights get going before THURSDAY on a widespread scale well be lucky. Alot of Ash coming out right now. Lots of grey in the plume so plenty of ash. Barely any white in it. Now 1pm for flights but this wont happen. I think were pretty much stuffed for the next few days. I know a few people who are either trying to get away on holiday but can't because of all this. And some who are away and can't come back. In the last hour or so, the volcano has given off nothing but pretty much pure ash. Pretty amazing to watch again this evening! Where are the firefighters? Just because theres ice and snow doesn't mean it won't stop it. It is currently snowing around the Volcano so you cant view the webcams right now.